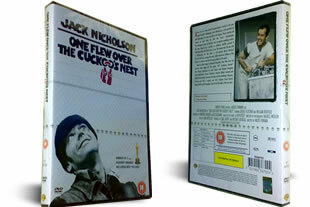 One Flew Over the Cuckoos Nest on DVD and in stock, ready to be posted for FREE in the UK with supersaver delivery. New inmate McMurphy thinks he can get out of doing work while in prison by pretending he is mad. His plan backfires badly when he is sent to a mental asylum. He tries to liven the place up by playing card games and basketball with his fellow inmates, but the head nurse is after him at every turn. 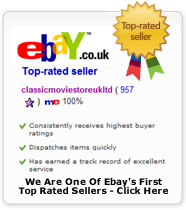 For more information about this film from the international movie database please check here.